Just Reduced! Sale includes a bonus week! Beautiful resort with amazing amenities! Only 1 mile from Lake Tahoe! Inquire for details! Scenic, all-seasons resort for outdoor lovers! RTU in perpetuity! Buyer receives complimentary closing credit; inquire for details! 5,500 annual points for exchange with 21,500 available points for the new owner! Buyer may receive a title fee credit, inquire for details! 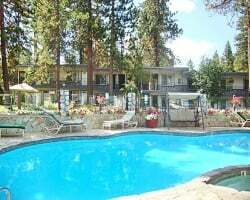 Scenic, all-seasons resort 1 mile from Lake Tahoe! Odd years floating week! Buyer may receive a title fee credit; inquire for details! Floating week in even years - fantastic getaway in South Lake Tahoe! 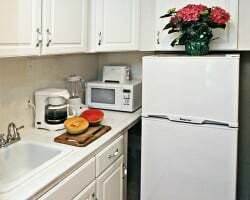 Motivated sellers, all reasonable offers considered. Must sell quickly! Bargain price. Ideal resort for outdoor lover's! Book any week you need each year! Beautiful year round resort! Choose a different week every odd year! Just a mile from a variety of activities available! Buyer May Receive A Title Fee Credit, Inquire For Details! 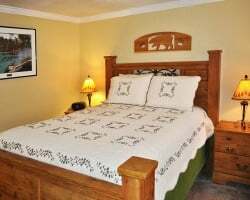 Rare resale in South Lake Tahoe - wonderful 4 season resort! Wonderful all-seasons resort! Even years usage in floating week! Make an offer! Beautiful South Lake Tahoe resort! Annual floating week! Buyer may receive a title fee credit, inquire for details! Choose your floating week to relax on beautiful Lake Tahoe each year! Buyer may receive a title fee credit, inquire for details! Great South Lake Tahoe resort! Enjoy one of the many ski areas within driving distance! Annual floating week! Inquire for details! 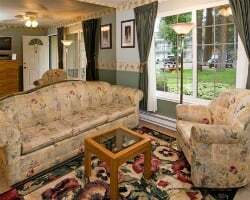 Relax your cares away in picturesque South Lake Tahoe! So much to see and do! Choose your floating week every odd year! Inquire today! Ideal option for a couple's getaway! Buyer May Receive A Title Fee Credit, Inquire For Details! See ad 100210356 for an additional ownership! Buy both and enjoy twice as often! Buyer may receive a title fee credit, inquire now! 2018 Fees Paid! Lovely resort -1 mile from Lake Tahoe! Ideal location for skiers as well! Buyer may receive a title fee credit, inquire for details! 2018 Fees Paid!